© 2013 Anneken, Huey & Moser All rights reserved.  Apart from fair dealing as permitted under the copyright law of USA, and as necessary for the delivery of our services, no part of this program may be reproduced, stored in a retrieval system, or transmitted, in any form or by any means, electronic, mechanical, reprographic or otherwise, without the prior permission of Anneken, Huey & Moser. This site contains links to other Web sites. We advise all web visitors to review the privacy and security policies of all externally linked sites before providing them with personal information. Anneken, Huey & Moser assumes no responsibility for the misuse of information volunteered to these sites. Anneken, Huey & Moser complies with USA privacy laws. Anneken & Moser regards all information collected as private. Information supplied by you will only be used for the administrative and professional services purposes of the firm. Under no circumstances will we reveal, sell or distribute to a third party any personal information that is supplied. Anneken, Huey & Moser may distribute aggregated statistical information for reporting purposes, but personally identifying information will not be distributed to any third parties.